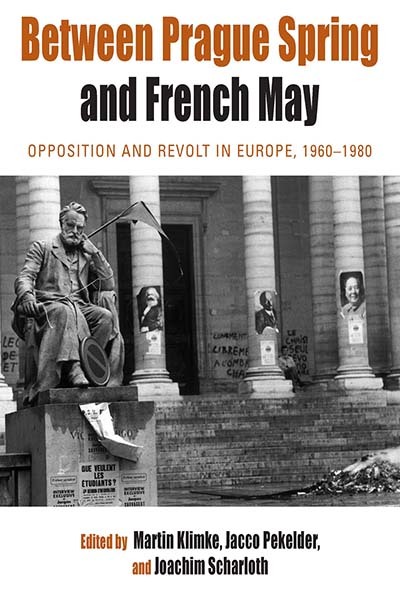 Abandoning the usual Cold War–oriented narrative of postwar European protest and opposition movements, this volume offers an innovative, interdisciplinary, and comprehensive perspective on two decades of protest and social upheaval in postwar Europe. It examines the mutual influences and interactions among dissenters in Western Europe, the Warsaw Pact countries, and the nonaligned European countries, and shows how ideological and political developments in the East and West were interconnected through official state or party channels as well as a variety of private and clandestine contacts. Focusing on issues arising from the cross-cultural transfer of ideas, the adjustments to institutional and political frameworks, and the role of the media in staging protest, the volume examines the romanticized attitude of Western activists to violent liberation movements in the Third World and the idolization of imprisoned RAF members as martyrs among left-wing circles across Western Europe. Jacco Pekelder is Senior Lecturer at the History Department of Utrecht University and is Guest Professor “Europaicum” (2013–2014) at the University of Saarbrücken. Joachim Scharloth is a Professor at the School of International Liberal Studies, Waseda University, Japan. Chapter 4. The Parti communiste français in May 1968: The Impossible Revolution?